Job Interview Tips / Interview Question and Answer / What is Your Dream Job? Common Interview Question – What is Your Dream Job? Job interviews can differ dramatically depending on the type of job. 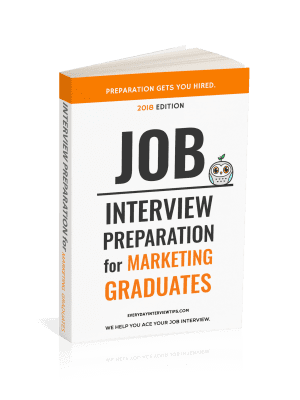 If you are applying for a marketing job, chances are you will have a lot of questions geared towards marketing. If you are applying for a project management job, chances are you will have a lot of questions geared towards project management. That is the nature of interviews. 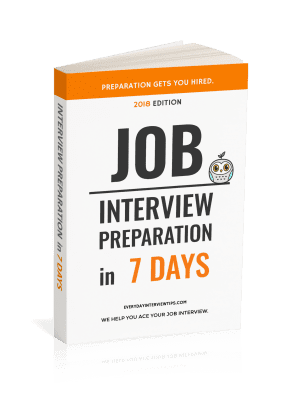 There will also be several common interview questions that most applicants will experience at all kinds of job interviews. You should be prepared for all of these questions no matter what job you are applying for. Some job you will never have, like astronaut. The reality is that both of these answers are inadequate for this type of question. If you answer the job you are applying for, you will not be taken seriously. No one’s dream job is the job they are getting, because there is always a more interesting opportunity elsewhere. If you answer a job that you cannot get, or one that is unrelated to the field, you accomplish very little with your answer. You may even make it sound as though you would leave the job for a different type of job, which is a bad answer in an interview. Answers that focus on the workplace rather than the specific job that you have work best. These answers are not only a great way to impress employers, they are also true. Baseball players get paid millions of dollars to play a sport that they love. Still, if the clubhouse is toxic, chances are they will dislike their job as much as you dislike yours, even though it would probably be considered their “dream job.” A large part of what makes a job a “dream job” is being happy in the workplace, and the environment is a huge factor in that. If you are asked what your dream job is, don’t give a specific answer. Rather, talk about the perfect workplace environment and your answer is sure to impress the interviewer. Your dream job should always be about the qualities of the workplace, not the position itself.